You are here: Home / Blogs / Dr. Martin Blake Featured in 2Degrees Network! Dr. Martin Blake Featured in 2Degrees Network! 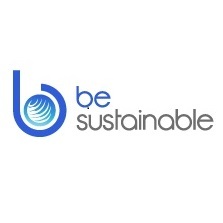 We’re very pleased to share that Dr. Martin Blake, a Top 100 Global Sustainability leader and co-founder of Be Sustainable, has been featured in 2Degrees, the world’s largest community for sustainable business. In an interview titled “I was very clear that my programs weren’t founded on carbon, climate change or compliance,” Dr. Blake talked about his latest work in Australia and Singapore, the blue economy and the value of biomimicry. 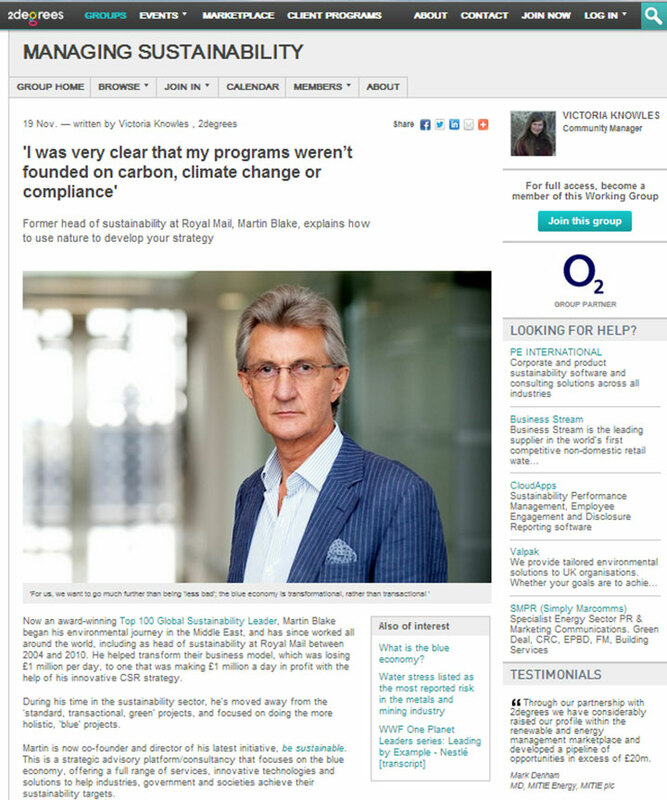 Please see Dr. Martin Blake’s full interview on 2Degrees.